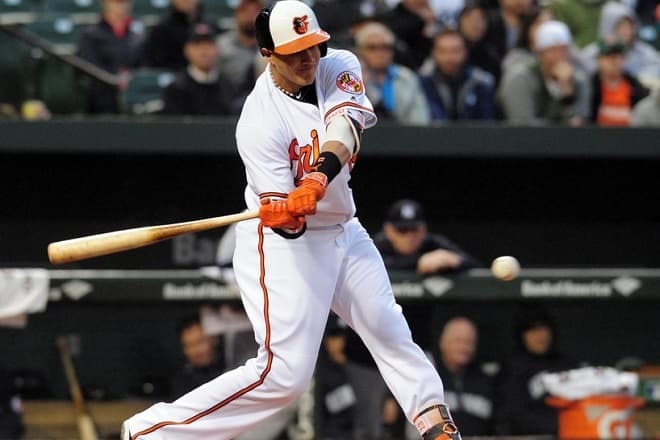 If you are a baseball fan, chances are that you have heard about Manny Machado. He is one of the famous Dominican-American professional baseball third basemen. He played for Baltimore Orioles for the longest time in his career. From a very young age, he was interested in baseball. He was born to father Manuel Machado and mother Rosa Machado in Hialeah, Florida. However, he was brought up by his mother and Uncle Giovanny Brito. He attended Brito High School in Miami. His career got a major push when he was selected as the Major League Baseball draft. Machado was selected overall third by MLB draft by Orioles in 2011. He made his debut with the Baltimore Orioles in 2012, after which he gained the title All-star game in 2013. He also won his first Golden Glove Award the same year. In his career till date, he has played several minor leagues and international games which contributed to his success. 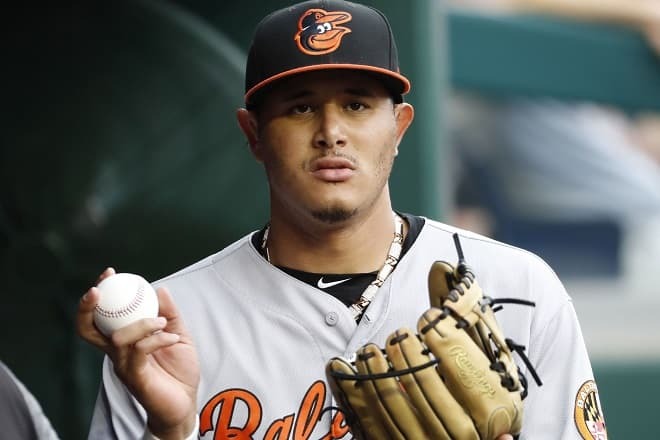 He started his career in Baltimore Orioles in 2012 when he signed his contract with them and stayed in the team till 2018. He was promoted to the major leagues by Orioles. Machado hit his first postseason home run against a match with New York Yankees which they lost. He played the most of his career with Baltimore Orioles before he was traded to Los Angeles Dodgers. 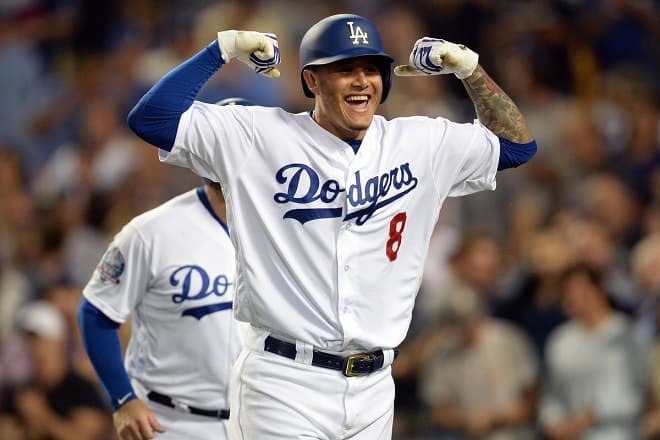 In July 2018, Machado joined Los Angeles Dodgers. This was a trade for Yusniel Diaz, Breyvic Valera, Rylan Bannon, Dean Kremer, and Zach Pop. Machado had to take the jersey no.8 as jersey no. 13 was already worn by Max Muncy. 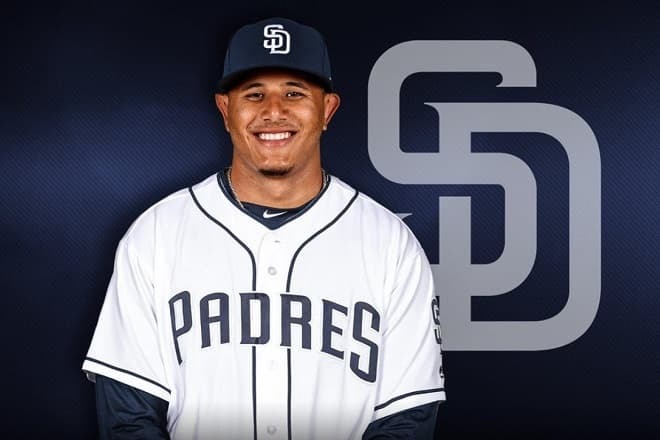 Machado signed for a 10 years contract with San Diego Padres on 21st of February 2019. Currently, he is playing for Padres. He signed a $300 million contract which is the largest free-agent contract in the while of American sports after Bryce Harper who signed a 13-year contract worth $330 million with Philadelphia Phillies. Machado has also proved himself in his international games. In the year 2009, he played for the United States team in the COPABE Pan Am “AAA” Championship. He also played in World Baseball Classic where he won the name El Minitro de la Defensa for his excellent defense skills. Manny Machado has an estimated net worth of $15 million. Machado got married in the year 2014 with his long-time girlfriend Yainee Alonso. He is leading a happy life with his wife now. He has always been a huge fan of Kobe Bryant, basketball player. He grew up admiring him. He even has a dog name, Kobe. His haircut and his hair are loved by many of his fans. Machado was represented by Scott Boras during the initial stages of his career. In present, Dan Lozano is his agent. Currently, Machado is playing for San Diego Padres. He signed a contract worth of $300 million with them for 10 years. Machado won several awards till date. He has only improved his stats throughout his career. Machado is a successful baseball fan who has proved his mettle in the sports with his endless achievements.